Tangled and True: strawberry shortcake. In my opinion, Strawberry Shortcake sometimes misses the mark. You either have overly sweet pound cake that competes with the berries, or you have dry and somewhat bland biscuits, that do little to compliment your strawberries. Some time ago I lived near a friend who was from Ireland. One night she had some ladies over to teach us a thing or two about Irish cooking. That night she made us Irish Scones with jam and clotted cream. They were Amazing. My daughters favorite dessert is Strawberry Shortcake. She does not like chocolate (crazy, right?) So each year for her birthday I try a new form of pound cake or biscuit. This year for some reason, the light when on and I remembered Shelagh's Irish Scones and an idea was born. 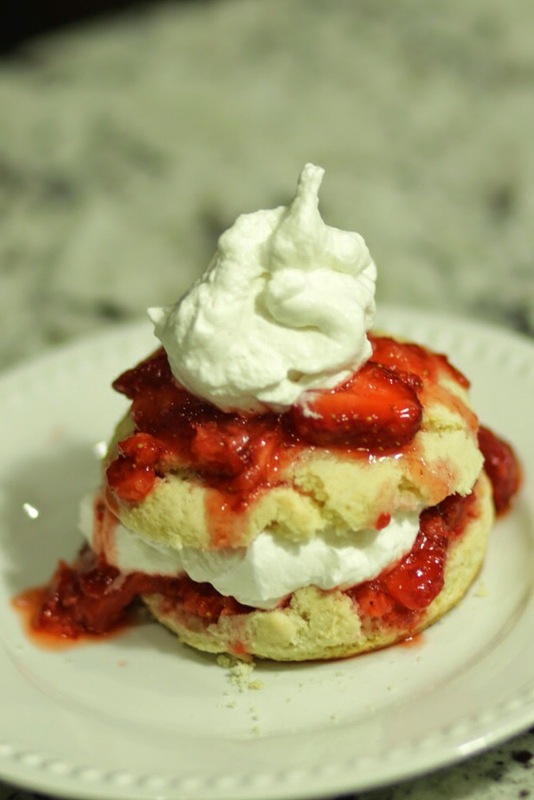 I would make the delicate, slightly sweet, melt in your mouth Irish Scones for the base of the Strawberry Shortcake. This my friends, was a WINNER! You should really head out, right now, for some Irish Butter and get to whipping up these bad boys, you won't be sorry. Before giving you the scone recipe, my favorite way to prepare the berries is to crush some of them with a potato masher, to break them down, but still leave them chunky, the other half I blend with sugar to make a liquid. Combine the two and allow to sit for some time. I always use real whip cream with a little powdered sugar and vanilla to top the shortcakes. Preheat oven to 425 degrees. Grease a baking sheet. Sift flour, cream of tartar, baking soda and salt in a bowl. Rub in the butter (cold not soft) until mixture resembles fine bread crumbs. Stir in the sugar and enough milk to mix to a soft dough. 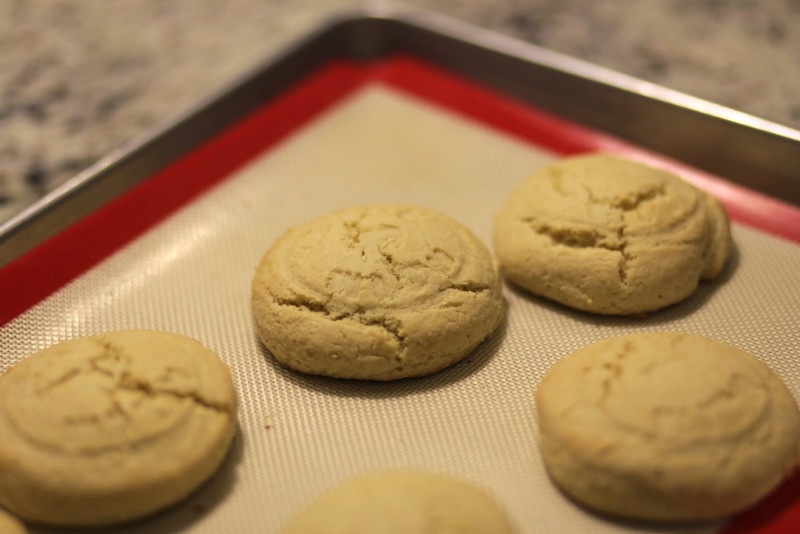 Turn onto floured surface, knead lightly and roll out to 3/4 inch thickness. Cut into 2 inch rounds and place on the prepared baking sheet. Brush with milk to glaze. Bake at 425 for 10 minutes until lightly golden (be careful not to over cook, but sides of scone should be firm) then cool on wire wrack.